hd00:06People walk by square near Palace of Spanish kings in Madrid, Spain. 4k00:09MADRID, SPAIN 27 DECEMBER 2017. 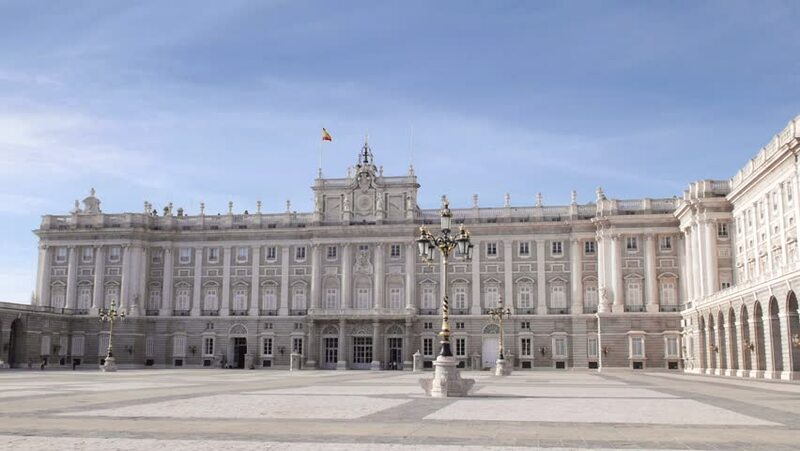 Palacio Real.